Cloud data centres now house many of the critical applications for enterprise businesses that once resided in their on-premise data centres. Adoption of cloud hosting is a key part of any organisation’s digital transformation. However, this trend is creating a business problem: not all applications have shifted to the cloud. 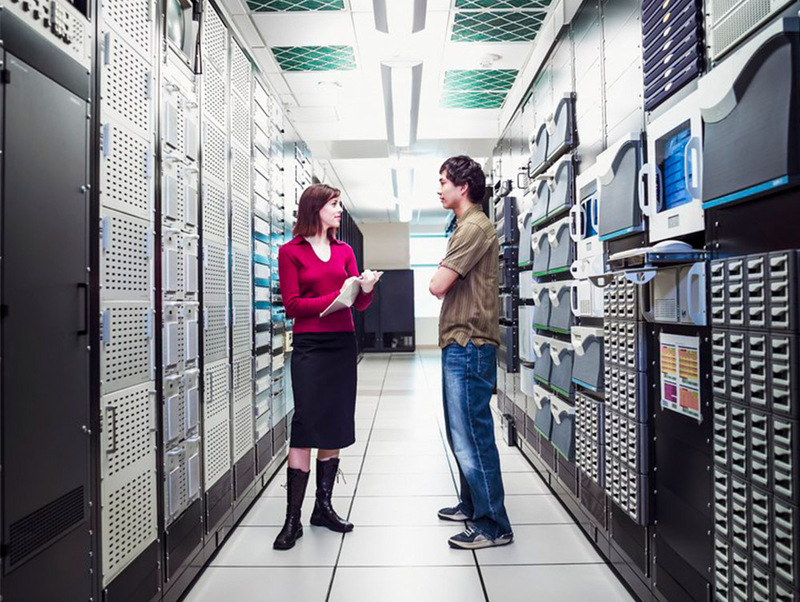 As a result, many organisations are now left with hybrid data centre environments. This means that organisations must rethink the level of redundancy of the physical infrastructure equipment (power, cooling, networking) that they retain on-premise. ●	How to ensure employees remain connected to their business-critical applications.